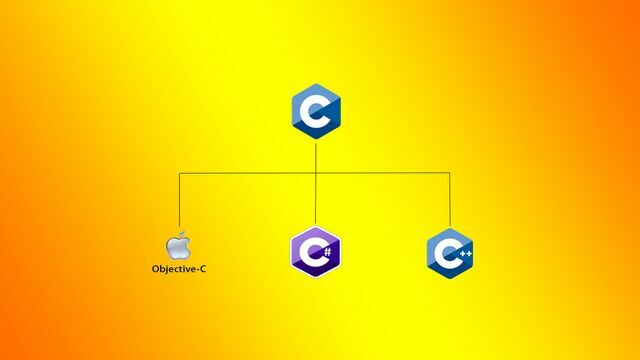 Some people have even used C++, which is basically an advanced version of C. But when students and professionals come across C# and Objective-C, they usually got confused. They seek different sources to know whether these are different versions of the same thing? or how they are actually different? Computer science is so vast that even after holding a graduation degree or spending a few years in corporate, people don’t know all of its terms. Everyone knows that C is the mother of all languages.